This Democrat has been ranting about the same thing ever since Bernie Sanders arrived on the scene …. NONE of the above is ‘FREE”…. While we SHOULD be talking about them and easing into them…. 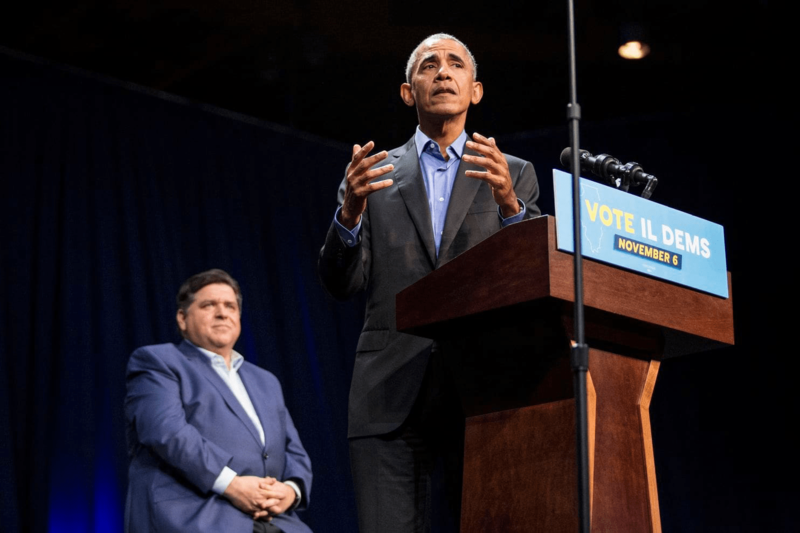 The idea that Democrats coming out of the gate for next years Presidential , Senate, House and state elections would be running on stuff the Republicans are SURE to point out the price tags is foolhardy …..
Obama , in his cautioning doesn’t scold…. He points out the reality of the American legislative politics and the minds of voters that Democrats NEED to have on their side…. Democrats have to worry of the media which tends to magnify the Left/Progressive’s against the majority of the party……. But some moderate Democrats worry a lurch left will upend their chances at ousting President Trump. Notably, Speaker Nancy Pelosi (D-Calif.), who helped organize Obama’s meeting with the freshmen, has not put those ideas on the floor for a House vote — nor does she plan to, senior Democrats close to her say…..